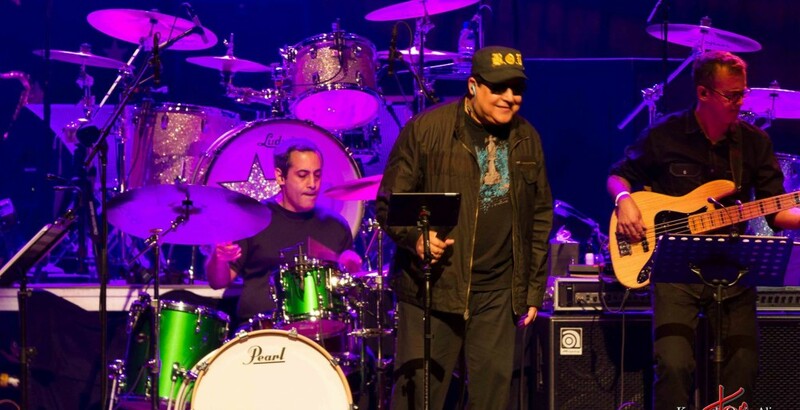 Jose started playing drums back in 1980, attended Musicians Institute in 1990 and studied with Joe Porcaro, Ralph Humphrey, Casey Scheuerell, Matt Laug, Dave Beyer, Chuck Flores and Efrain Toro. At graduation he was awarded the “Best Hand Technique Award” sponsored by Sabian Cymbals. In 1993 he started working with Ednita Nazario. In 2013 Jose started teaching at Conservatorio de Artes del Caribe, one of the only 19 music schools in the world that are members of the Berklee College of Music International Network. In 2015 record a new DVD set at the Performing Arts Center in Santurce. Real en Vivo – Tour 2008 CD and DVD (Billboard Latin Music Awards Nominee – Top latin album of the year.